Good thing the talented final edit – it’s not easy cutting down shots of a bride laughing her head off. 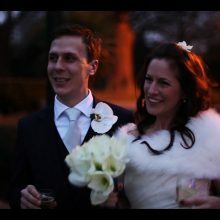 You could tell that these two, along with all their family and friends, loved this day – and after all the pretty details, beautiful flowers and delicious food (all 3 present) – isn’t that what it’s all about?? 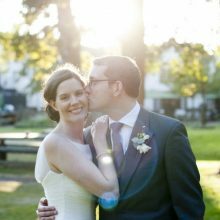 The wedding took place at Leez Priory in Essex, which is well worth a little nose if a gorgeous tudour mansion with expansive grounds is what you’re after!